The Robert Ley, dressed in flags. Purpose-built for leisure voyages, the KdF ships were conceived to offer German workers affordable holidays. 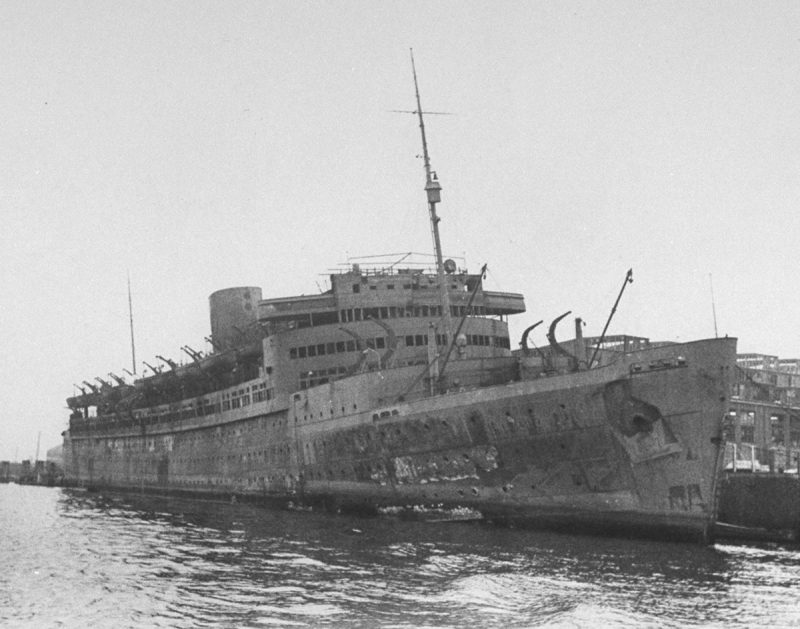 The Robert Ley as a hospital ship during World War II. A closer view of the burnt-out Robert Ley. The sad remains of the Robert Ley lay dormant in Hamburg until 1947, when she was finally towed to Great Britain for demolition. When Adolf Hitler and his Nazi Party came to power in Germany after the election of 1933, he soon began taking steps to transform the country into his dream – a third Reich. Seeing all labour unions as a threat to this dream, he almost immediately forbid all such activities in Germany. However, he needed the workers on his side to reach his goals, and so he founded the Deutsche Arbeitsfront (DAF) or German Labour Front, of which every worker had to become a member. Things were not that easy though. The working class would not join the DAF simply because Hitler said so. What he needed was a carrot to lure them with. In 1934, the propaganda division of the Nazi Party came up with the solution – a program that would go under the name ‘Kraft durch Freude’ (KdF), or ‘Strength through Joy’. The idea was rather simple: as a member of the German Labour Front or the Nazi Party, everyone would be given the opportunity of a low-price ship cruise to various destinations. This scheme would make the workers happy, and happy workers would result in more labour – hence the program’s name. But the KdF-program was not only a way to keep the labourers content, it was also a good way to make use of ships that would otherwise had been laid up because of the Depression. 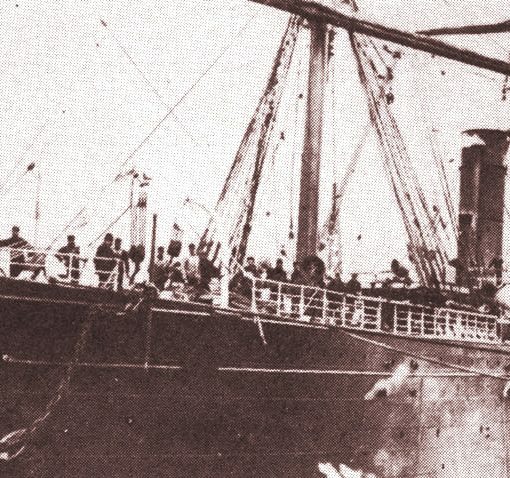 Several vessels were requisitioned from Germany’s three largest shipping companies; Hamburg-Amerika Line, Norddeutscher Lloyd and Hamburg-South America Line, for example the Dresden, Der Deutsche, Oceana and Monte Olivia. Not long after the first Kdf-cruises the Nazis could see that the program was a complete success. The German working class simply loved the exotic destinations that were offered, as they could never have dreamed that they would someday experience such voyages. Nearly all voyages were booked full, and the astonishing progress of the program soon led the Nazis to order two new ships especially built for Kdf-cruising purposes. Following the ship’s launch, the Robert Ley was towed to her fitting-out wharf, where she was to be completed. Almost one year after her launch, the Robert Ley was handed over to the DAF on March 24th, 1939. Shortly afterwards she sailed on her maiden voyage, on which Hitler was also present. 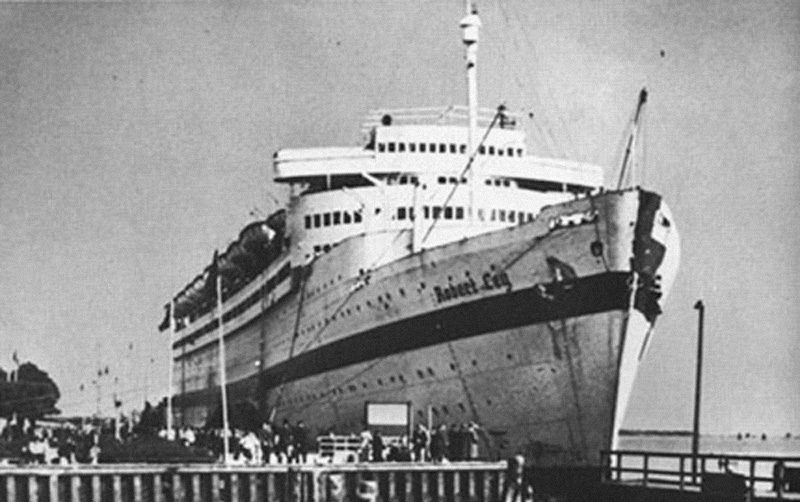 The Robert Ley and her older sister-ship Wilhelm Gustloff would go into history as the first purpose-built cruise ships ever. Unlike every other ship built at the time, the two new Germans’ passenger accommodations were not divided into separate classes. It was made sure that the passengers and the crew members were given the same kind of cabins. Equality had for the first time reached the high seas, ironically in a Nazi ship. 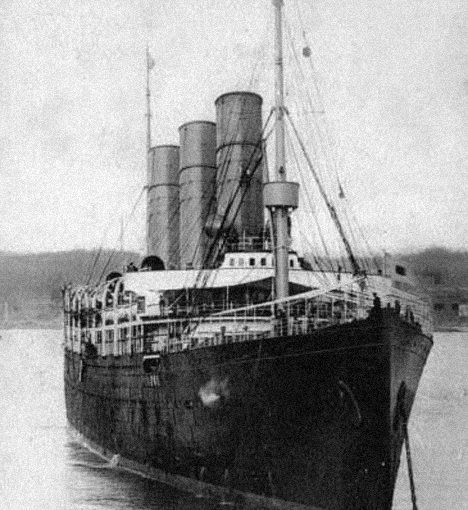 The Robert Ley was managed by the Hamburg-Amerika Line, although she was technically owned by the DAF. Examining the engine rooms of the Robert Ley and Wilhelm Gustloff, one would soon discover that they were fitted with quite modest engines, as their all-out cruising services did not require high speeds. Neither of the two ships would ever exceed 16 knots. 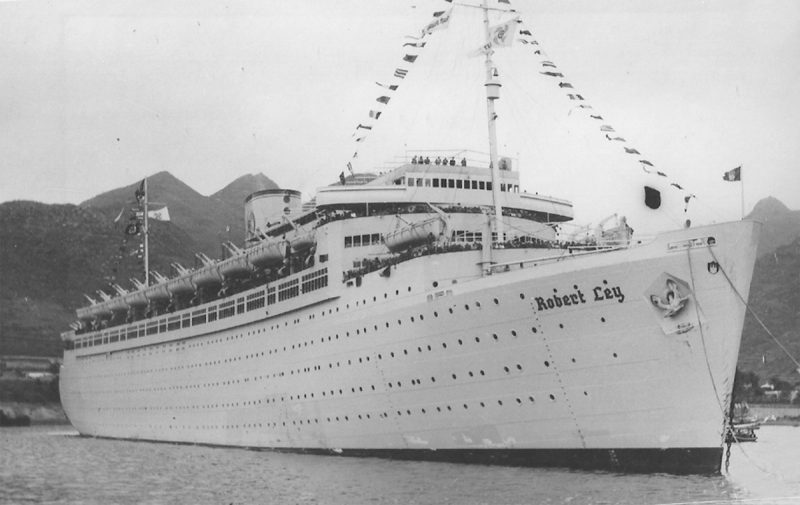 The Robert Ley served as a Kdf cruise ship for about two months, but was called in for other duties in May of 1939. German forces known as the Legion Condor had been busy in Spain helping Franco’s nationalists seize power of the country. Now they needed transport back home to the Reich, and for this purpose the Robert Ley, Wilhelm Gustloff, Stuttgart, Der Deutsche, Sierra Cordoba and Oceana were called in. 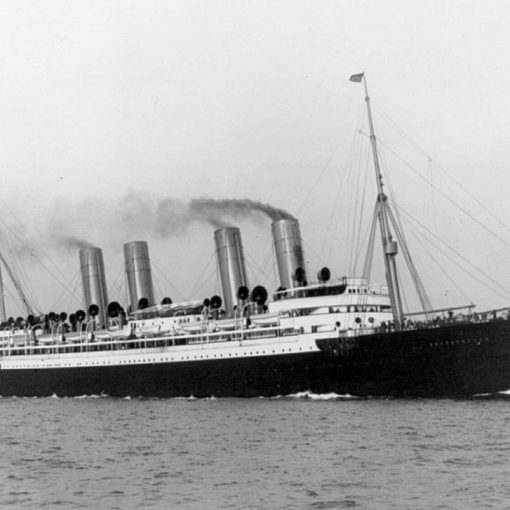 The Robert Ley alone took on 1,416 men and on May 30th the convoy returned to Germany. But by now the future no longer looked so bright. As Hitler planned his invasion of Poland, the clouds of war were gathering on the horizon. A week before the assault, the Robert Ley was commissioned and converted into a hospital ship for the German Kriegsmarine on August 25th. On the morning of September 1st, Hitler’s army marched into Poland and immediately made enemies of Great Britain and her allies. Although Hitler’s ‘blitzkrieg’-trained forces were far superior to the Polish, the number of wounded was considerable. The Robert Ley saw a great deal of work when she was used for transporting soldiers back to Germany. When the Poland campaign had been won, the Robert Ley was decommissioned from her hospital duties on November 22nd. She was now instead sent to Neustadt, where she would serve mostly as an accommodation ship. Like her sister, the Robert Ley would remain in this role until the early weeks of 1945, although she was briefly used as a transport for sick and wounded in July 1944. By the end of 1944, the luck had turned on the Germans. They had been very successful during the first two or three years of the conflict, but now they were on the retreat back to Germany. On the western front, troops mostly from America were advancing rapidly and Soviet forces were closing in from the east. The Eastern Territories of the Reich now held thousands and thousands of sick and wounded soldiers as well as many refugees in need of evacuation. The Germans knew that the war was lost, and called in every available ship to deal with the massive evacuation task. This of course included the Robert Ley. In January 1945 she took part in the massive operation that between late 1944 and May of 1945 would carry over 2,000,000 people west from the wake of the advancing Soviet Armies. 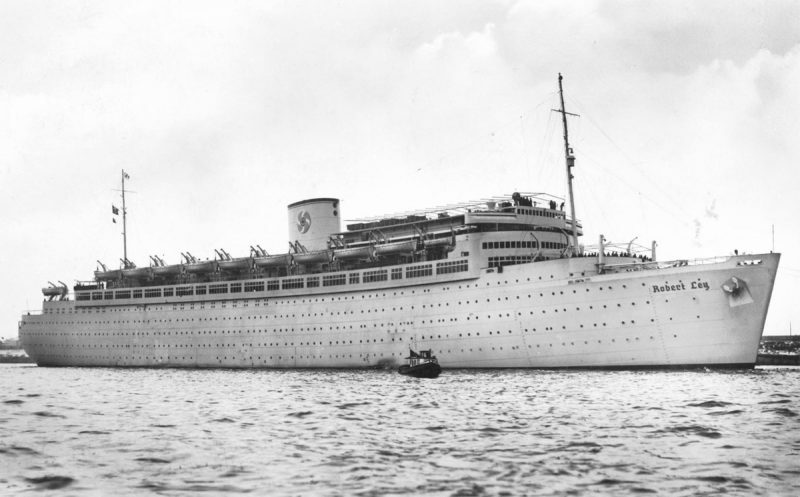 In January the Robert Ley’s sister ship Wilhelm Gustloff was lost when she was sunk by a submarine in the Baltic Sea, taking with her more than 5,000 people. By March 1945, the Robert Ley had been sent back to Hamburg for further transport duties. These tasks, however, she would never be able to perform. On March 9th, the British Royal Air Force made a bombing raid over the city, and the Robert Ley lying in the nearby waters was simply too good a target to resist. 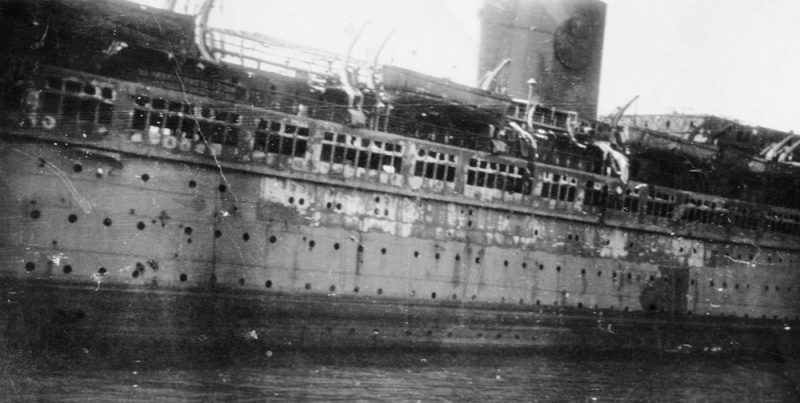 Soon the bombs were falling down on the former cruise ship, and it was not long before fires were ravaging her. When these eventually extinguished, all that was left of the Robert Ley was a burned-out hulk. In these hard times during the very last days of the war, there was no possibility to do something with the wreck lying in Hamburg. It was not until two years after the war that the Robert Ley was towed to Great Britain for scrapping, in 1947. 1870 – 1956 / Also known as Victoria / With a remarkable longevity, the Cunarder Parthia would see almost nine decades of service in various guises. 1898 – 1916 / Also known as Burdigala / Intended as another Norddeutscher Lloyd speed champion, the Kaiser Friedrich failed to meet requirements and languished for many years. 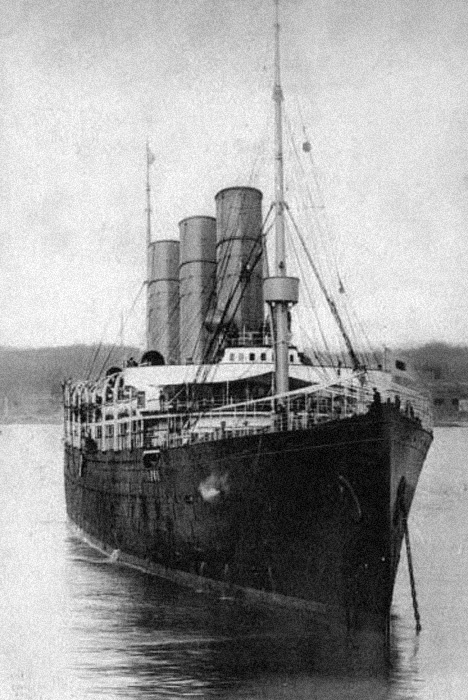 She eventually found her place as a French ship on the South America run, but was sunk by a mine during World War I. 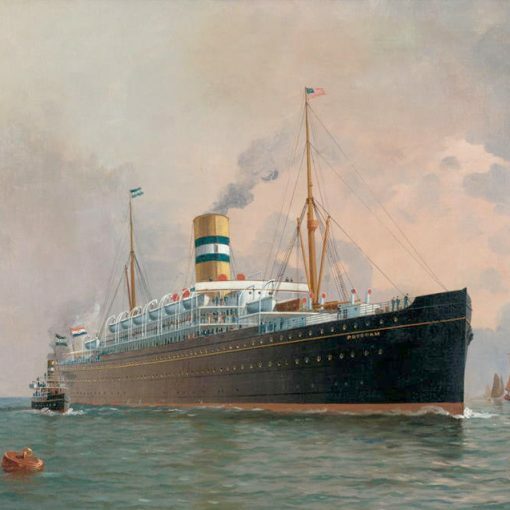 1900 – 1947 / Also known as Stockholm (I), Solglimt and Sonderburg / Launched as the Holland-America Line’s largest ship thus far, the Potsdam would see a long career of nearly 50 years. 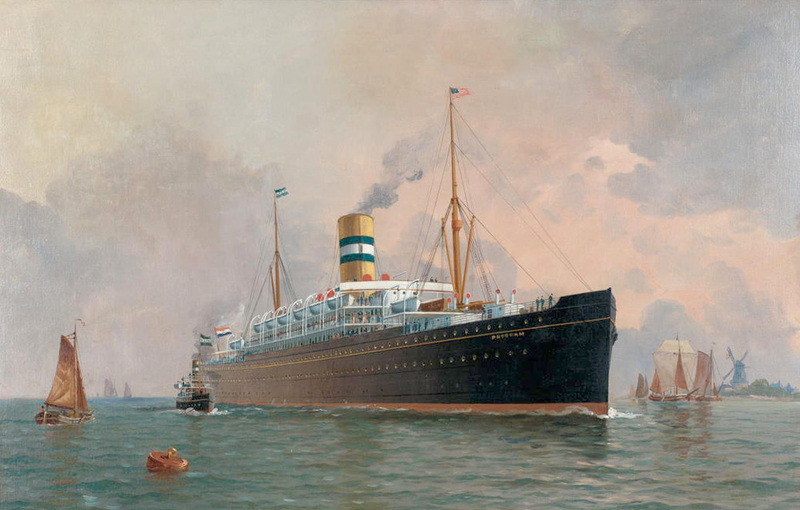 She inaugurated the Swedish American Line as the first Stockholm, and was later converted into a whale factory ship. 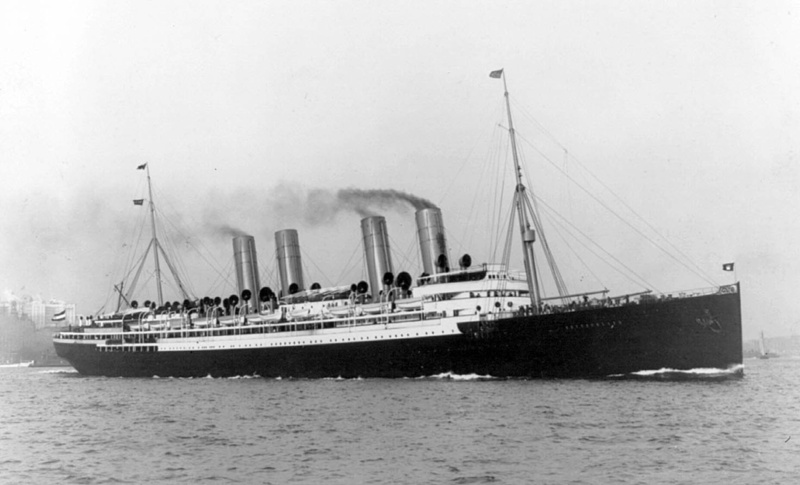 1900 – 1925 / Also known as Victoria Luise and Hansa / An early German speed champion, the Deutschland suffered technical issues which affected her popularity. Having been used as a cruise ship in the years prior to World War I, she was eventually sent to the breakers.